Three strangers. Three different lives. One day. What could ever happen? Gayle Forman’s newest young adult novel, I Have Lost My Way, brings together three characters who are each grieving in their own way. Loss is at the center of the novel, but so is friendship and fate, and how pure chance can bring you the people you need the most at just the right times. The story takes place over the course of one day and is broken up with flashbacks that reveal how Freya, Harun and Nathaniel have all lost something important to them. Freya, a rising popstar, has just lost her voice. Harun has lost the love of his life. Nathaniel has lost the most important person to him, his father. The teens are brought together after a series of strange events, and although each character’s background differs dramatically from the others, their shared feelings of grief bind them together in a strange and powerful way. Forman’s writing is very lyrical and the story is fast-paced. Forman is effective at slowly revealing each character’s history through alternating chapters and points of view, and having the narrative switch back and forth between past and present. While each character’s loss seems surface-level at first, it quickly becomes apparent that these weren’t just things that were taken from them, but essential parts of their identities that have become the core of what makes each of them special, and what keeps them going. The level of representation in this novel is also impressive. Freya is a half-Ethiopian girl who has a complex relationship with her older sister, Sabrina. The backstory to their relationship was a page-turner for me, and I kept wanting to see how their sibling rivalry would play out in the end. Harun, a Pakistani boy, is figuring out how to reconcile his sexuality with his family’s religion. He’s expected to marry a Muslim girl, but Harun is hopelessly in love with his ex-boyfriend, James. Nathaniel is blind in one eye and struggling with depression after his father’s death. All his life, Nathaniel has coped with his father’s strange childlike tendencies: his inability to live in reality and his insistence that they are a “fellowship of two” like Frodo and Sam in The Lord of the Rings. It’s clear that Forman has done her research and has done the best she could to portray these characters in an authentic way. 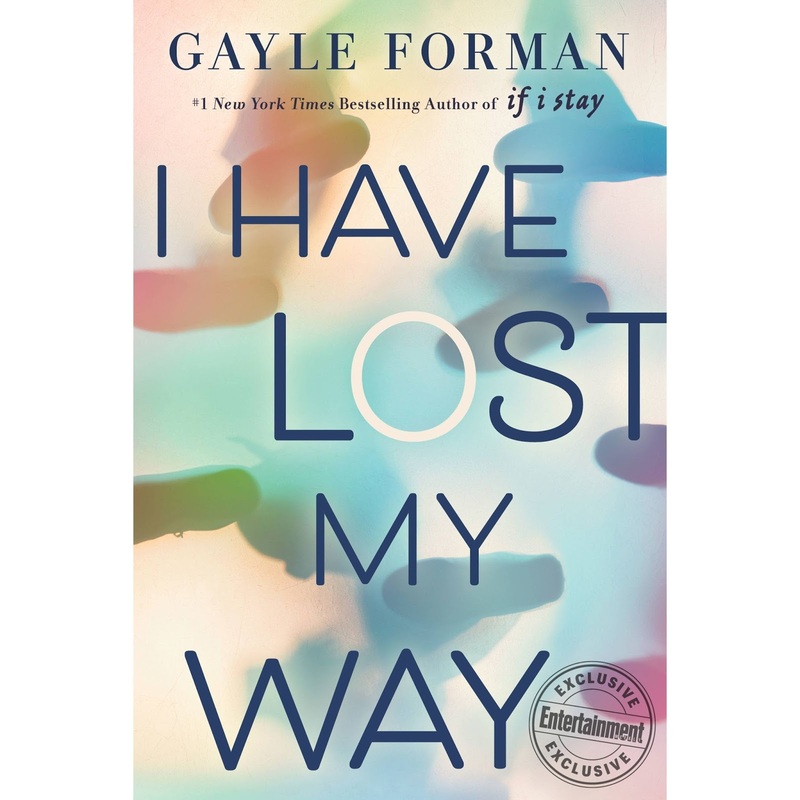 Aside from delving into important discussions about identity, race and mental health, Forman shows a messier, more complicated side of New York City rather than the romanticized version that you find in most young adult novels. This is partly due to the time she spends on scenes with each of the character’s families, in different parts of the city. The only aspect of the book that I wished Forman spent more time developing was the relationship between Freya and Nathaniel, which developed at a pace that seemed a bit unrealistic for a one-day romance. Although the book is mainly about loss, it is ultimately a hopeful story. I was emotionally invested in every character, and I am left with a satisfied feeling knowing that by supporting one another, Freya, Harun and Nathaniel were able to overcome their struggles. This book was everything I expected from Gayle Forman.